Elegant and inspired, Vampire Weekend’s “Harmony Hall” is a radiant ray of bright sunlight shining through the darkness. Vampire Weekend’s “Harmony Hall” is a radiant ray of bright sunlight shining through the darkness. Like a hug from an old friend, the band’s first song in six years feels familiar, yet new. It’s a rush of springtime warmth – a tender injection of sweet euphoria bathed in elegant acoustics and rich harmonies. It’s also a powerful rebuke of hypocrisy, bigotry and duplicitousness in the modern era. Released January 24, 2019, the songs “Harmony Hall” and “2021” are the first look at Vampire Weekend’s upcoming fourth album, Father of the Bride (Columbia Records). Not only are they the band’s first new offering in over six years, but they’re also Vampire Weekend’s first release since the departure of founding member, multi-instrumentalist and producer Rostam Batmanglij. I’ve read analyses discussing “Harmony Hall” as a critique of the American collegiate system and of university culture in general. Harmony Hall is the name of a building at Columbia University (where Vampire Weekend formed), and one can certainly draw more connections out of the song’s lyrics. Personally, I experience “Harmony Hall” as a greater protest against intolerance and all its ugly colors. Ezra Koenig’s encapsulation of mob mentality and its blinders (anger wants a voice…) is inspiring – an incredibly catchy way of expressing the dangers of dogmatism and propaganda (here’s looking at you, Fox News). Prejudice and division are a natural biproduct when people are fed skewed coverage that affirms and/or reinforces pre-existing biases. Anger wants a voice, voices wanna sing, singers harmonize, ’til they can’t hear anything! Echoing with feelgood passion, Vampire Weekend’s chorus is a defiant rebuke to all institutions that put “success” over humanity and wealth over morality – and to those individuals who let hatred and bigotry run rampant and unchecked. With the reuse of the lyric “I don’t wanna live like this, but I don’t wanna die” off 2013’s song “Finger Back” from Modern Vampires of the City, Vampire Weekend offer a strong connection to the past, while simultaneously pushing us forward to the future. It’s a further sign of times changing – a testament to things not being as they once were. We must move on. “Harmony Hall” is a song of one’s personal reckoning with themselves, as well as with the world as they know it. It also addresses that moment of truth, when you begin to see the faults and shortcomings in people and groups you might have once revered. “Anybody with a worried mind could never forgive the sight of wicked snakes inside a place you thought was dignified,” Koenig sings. We all have our own Harmony Hall: A space we once thought sacred, that is sacred no more. Vampire Weekend have simply found a way to soundtrack that experience, offering a vessel through which we might better understand the complex nature of good and bad in our everyday lives. 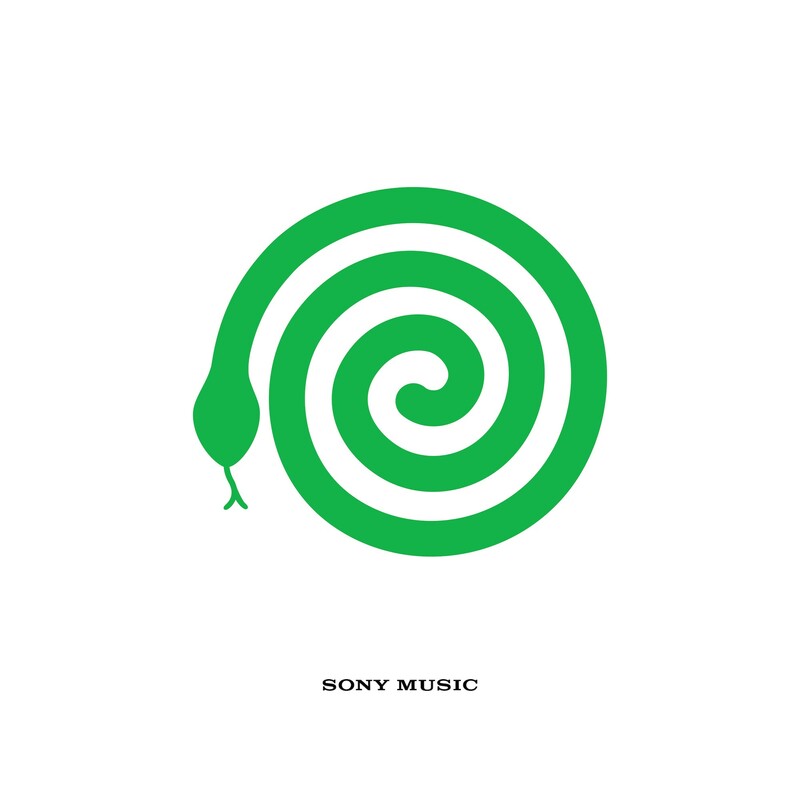 Edit: Vampire Weekend released the music video for “Harmony Hall” on February 20, 2019. 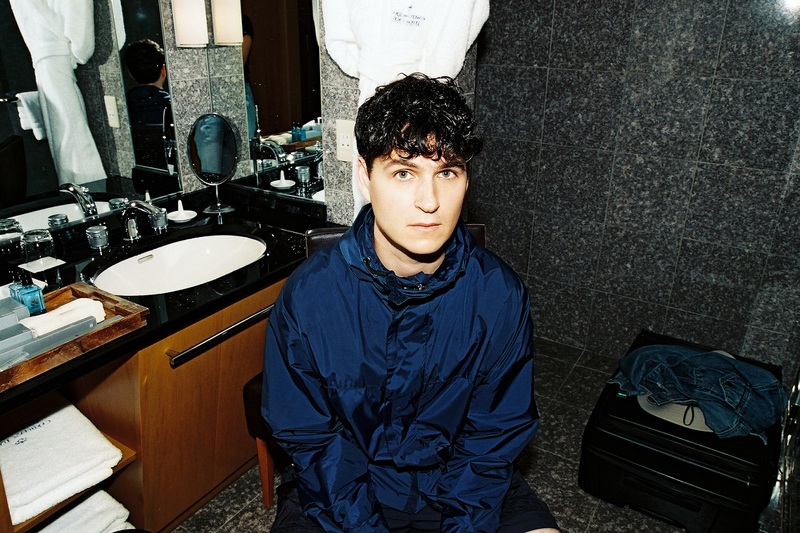 Directed by Emmett Malloy, the video features Ezra Koenig preparing breakfast for friends while one of the “wicked snakes” lurks in the kitchen, nearby by out of sight. While the video itself is certainly open to interpretation, it leaves one thinking about the slogan “see something, say something,” and our individual failures to report or call out the snakes in our lives, who were definitely menacing but not necessarily an immediate threat to us at the time. Reinforcing the song’s narrative while continuing to herald Vampire Weekend’s return to the fore, “Harmony Hall” is definitely worth the watch and a useful conversation-starter.